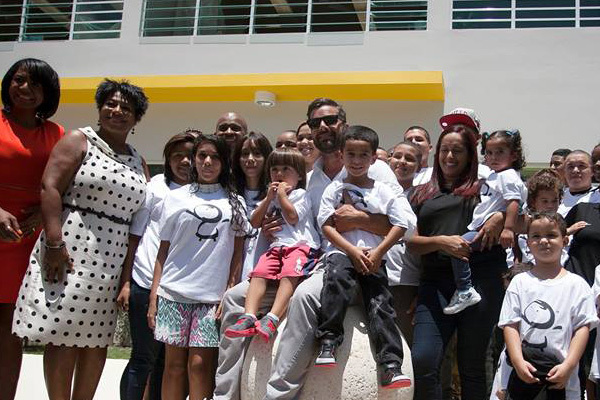 The Ricky Martin Foundation advocates for the well being of children around the world in areas such as education, health and social justice by condemning human trafficking and creating awareness. Their principal program launched in 2004, was created to provide education and solutions for international efforts to abolish child trafficking, a modern form of slavery. It was born from a humbling experience; in 2002 Martin witnessed the horrors of human trafficking as he rescued three trembling girls living in the impoverished streets of India. Preventing these girls from falling prey to this horrendous crime was a personal awakening. That was more than a decade ago. Since then, Martin knew that his Foundation had a moral duty to shed a light on this taboo subject. Education has been our pillar from the outset.